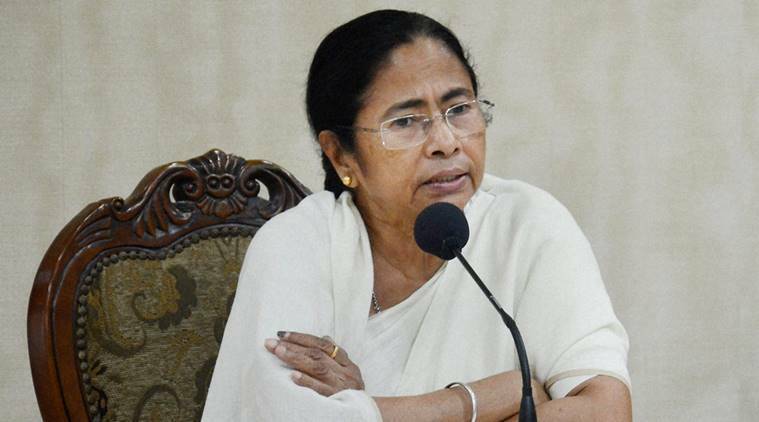 Mamata Banerjee had on Monday announced her decision to change the display picture on her Twitter account to 'black' on the first anniversary of demonetisation. West Bengal Chief Minister Mamata Banerjee described demonetisation as “DeMoDisaster” and turned her Twitter display picture black, on the first anniversary of the event on Wednesday. Banerjee had on Monday announced her decision to change the display picture on her Twitter account to ‘black’ on the first anniversary of demonetisation. “I have turned my Twitter DP black #DeMoDisaster. Let us raise our voices #Nov8BlackDay,” the Trinamool Congress supremo wrote on her Twitter handle after turning her DP black this morning. Banerjee also retweeted her yesterday’s post on Facebook alleging that the note ban was a “big scam” which was announced to help vested interests convert black money into white money. “Demonetisation is a big scam. I repeat, demonetisation is a big scam. If a thorough investigation is conducted, this will be proved,” her Facebook post read. “Demonetisation was not to combat black money. It was only to convert black money into white money for vested interests of the political party in power (sic),” she alleged. The Trinamool Congress had earlier announced that it would observe ‘Black Day’ on November 8 to protest against demonetisation across West Bengal. The Left parties and the state Congress will also organise rallies on the same issue on Wednesday.